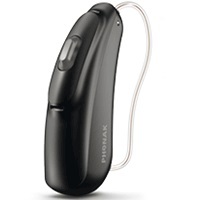 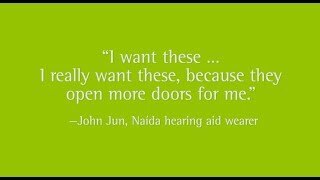 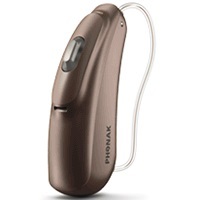 The Phonak Naida B is perhaps the most respected and well-known power hearing aid on the market. 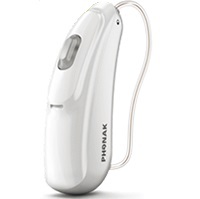 Released by Phonak on February 28, 2018 the Phonak Naida B30 falls under Phonak`s essential technology level within the Naida B family. The Phonak Naida B30 hearing aid has 8 channels and 5 customizable programs, and that gives it the flexibility to digitally process sound in a way that sounds natural, and can also be adapted to the particular listening environment of the wearer. 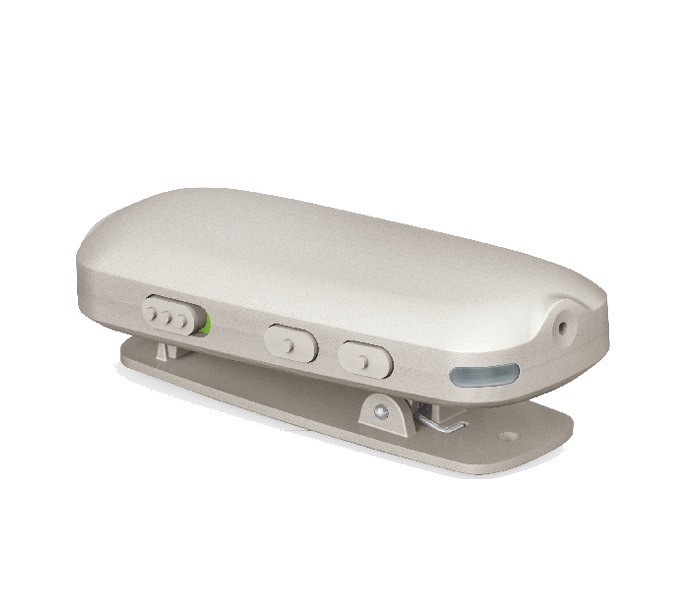 The Naida B30 is powered by a size 13 battery which will need to be changed every 7-10 days, or a size 675 battery which will need to be changed every few weeks. 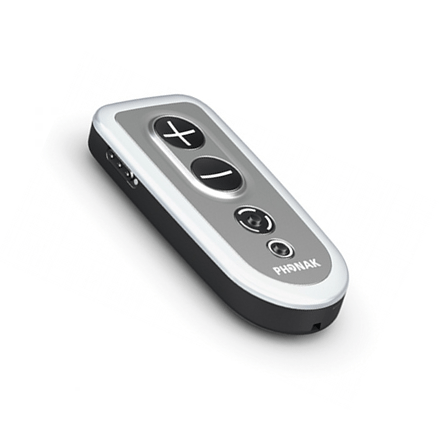 With a maximum potential gain of 83 SPL, the Naida B30 is suitable for individuals with profound hearing loss. 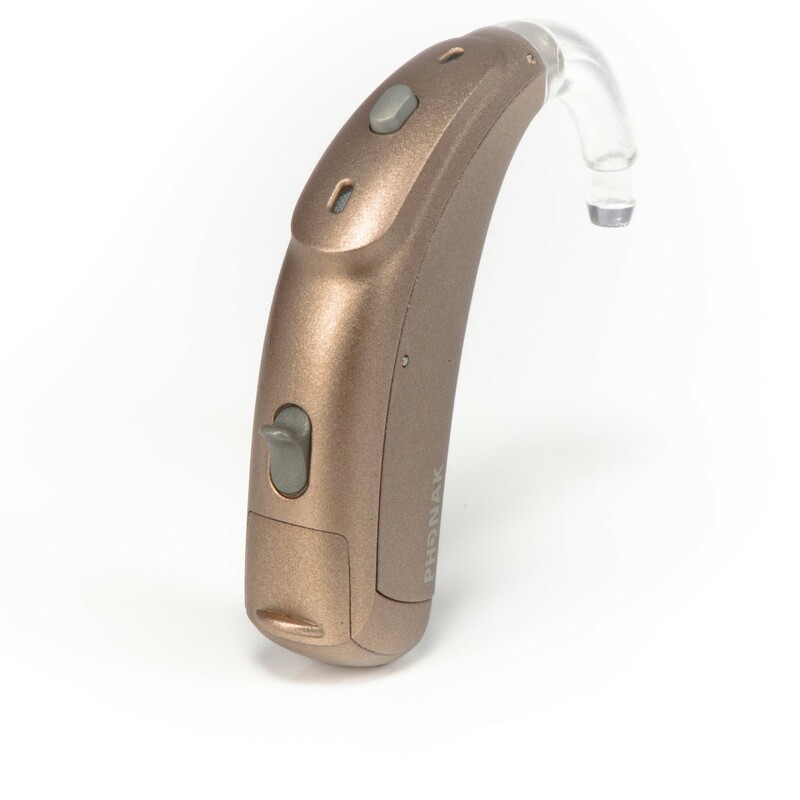 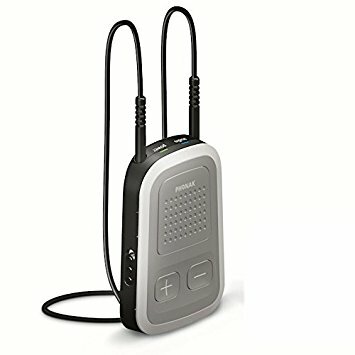 Available in either a discreet RIC (receiver in canal) form factor, or a traditional BTE (behind the ear) style, the Naida B30 has a suitable model for anyone not wanting to wear an in-the-ear hearing aid. 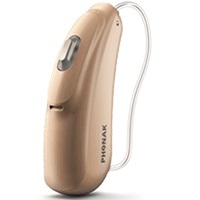 This hearing aid is available in 9 color choices as shown below. 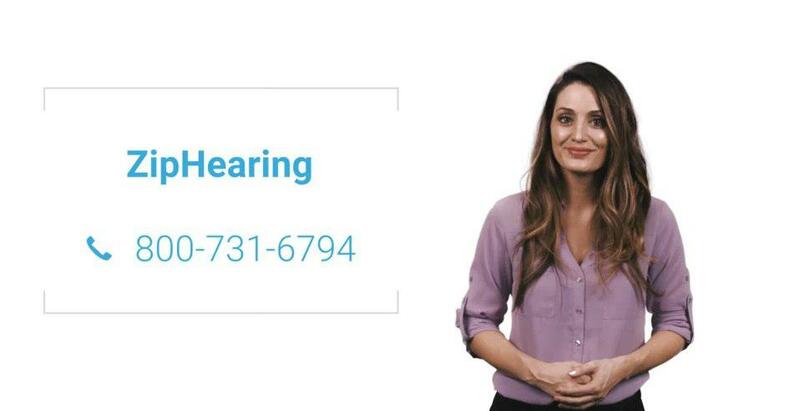 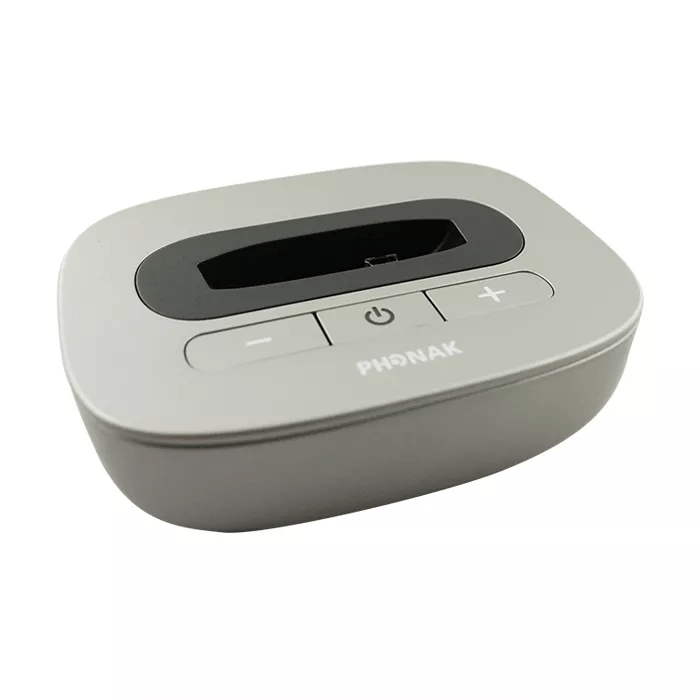 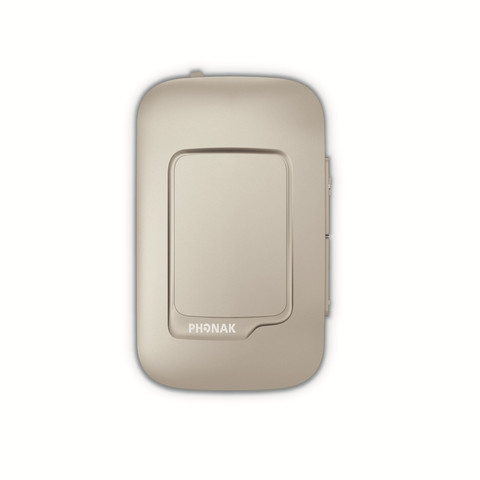 If you have questions about the Naida B30 that you don`t find answered on this page, or are looking for specs on this device, you might want to check out the downloadable documents (below), visit Phonak`s website, or feel free to give us a call at 800-731-6794. 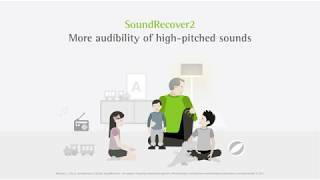 We are excited to introduce the 5th generation of the world’s most trusted power hearing aid: Phonak Naída™ B.